A gorgeous shimmering linea thread design which captures light beautifully printed onto a luscious navy making a fabulous statement for your feature wall! 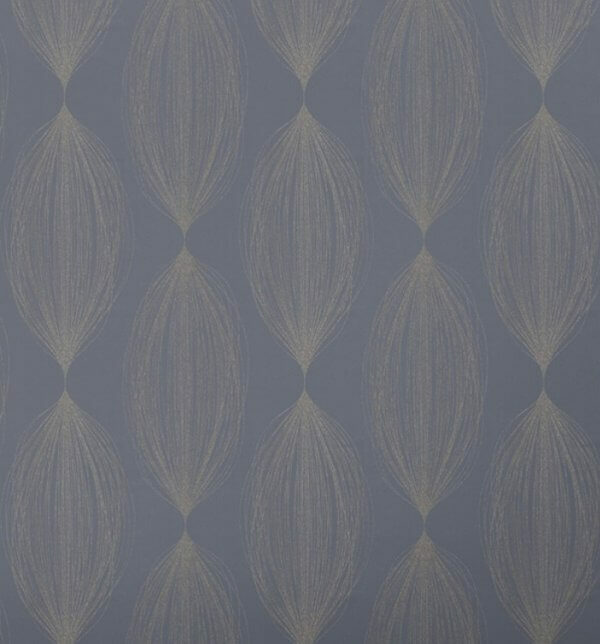 Make a statement with this stunning linea blubble leaf print from Rasch. A gorgeous shimmering linea thread design which captures light beautifully printed onto a luscious navy making a fabulous statement for your feature wall! 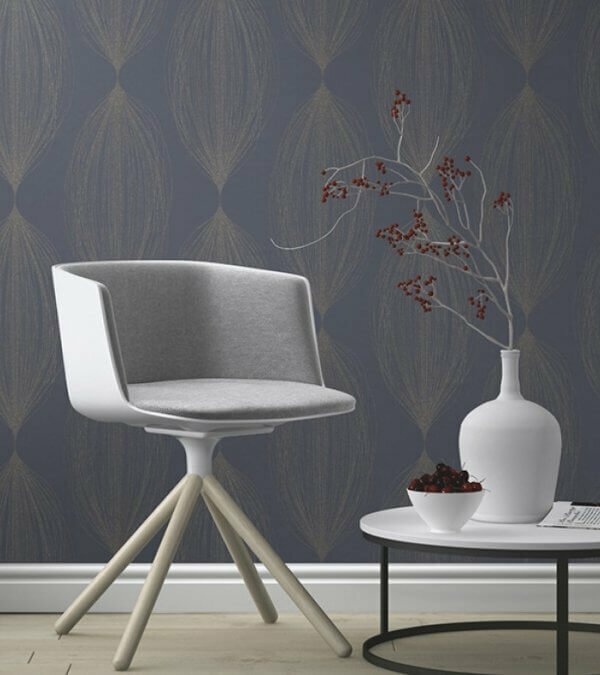 As a paste the wall wallpaper you will find this design easy to hang and its extra washable qualities make it suitable for use in any room in your home!